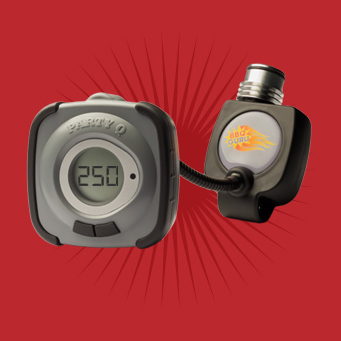 Interested in a Guru Temperature Control, but not sure which one to get? Click here to be guided to the perfect Guru for you! 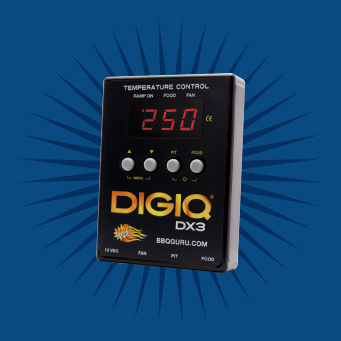 BBQ Guru makes the best and most affordable BBQ temperature controls in the world. We're more than just temperature controls! BBQ Guru is your one-stop shop for all your smokin' BBQ tools! 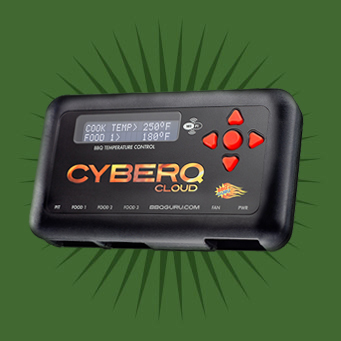 Check out our entire line of must-have products, cool gadgets, and accessories and become the best BBQ'er in your neighborhood.